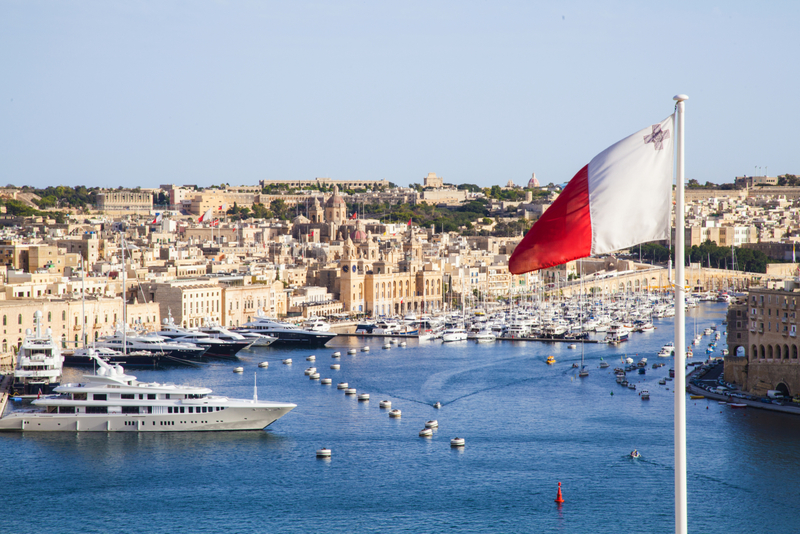 Malta’s Financial Services Authority (MFSA) published the feedback it received on its proposed rules for collective investment schemes involving cryptocurrencies on Monday. The MFSA first sought feedback on its proposed rulebook last October as part of a bid to regulate professional investor funds (PIFs) that focus on cryptocurrencies. The proposal notably changed the structure from a standalone rulebook to a supplementary document for existing investor rules based on industry comments, according to the document. The change came as a result of the “ample feedback” MFSA received requesting this change, according to the agency. While the final set of rules has not yet been released, the MFSA did state that, based on industry feedback, it has updated its existing rules proposal to allow for investments in both cryptocurrencies and tokens released as part of an initial coin offering (ICO). Despite feedback to the contrary, the MFSA has decided to only allow qualifying investors to invest in cryptocurrency-based funds, meaning only investors who meet specific minimum requirements, such as a net value of at least 750,000 euros, among other factors. The full set of rules is still being written and will be released pending further review, according to the Maltese government.